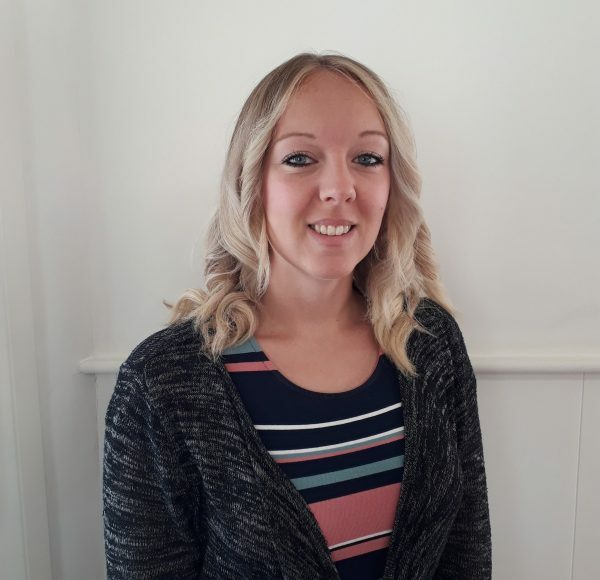 Kirsty joined Hatchers in 2018 as a receptionist at the Whitchurch office. She has 8 years experience in customer support for an educational supplier where she worked as a Team Leader, as well as an Export Administrator. Kirsty is a keen runner and completed her first marathon shortly after joining the firm. She has further aspirations of completing an ultra-marathon.